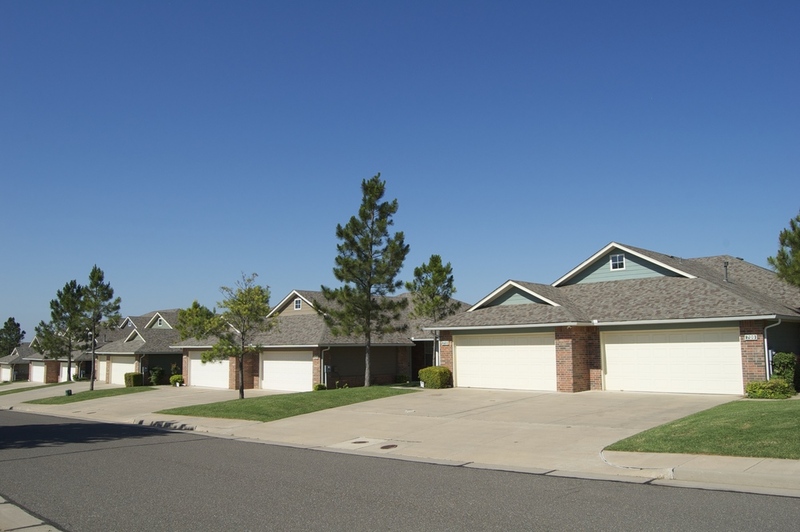 Mill Valley Duplexes are located off of Santa Fe between 2nd and 15th street in Edmond. 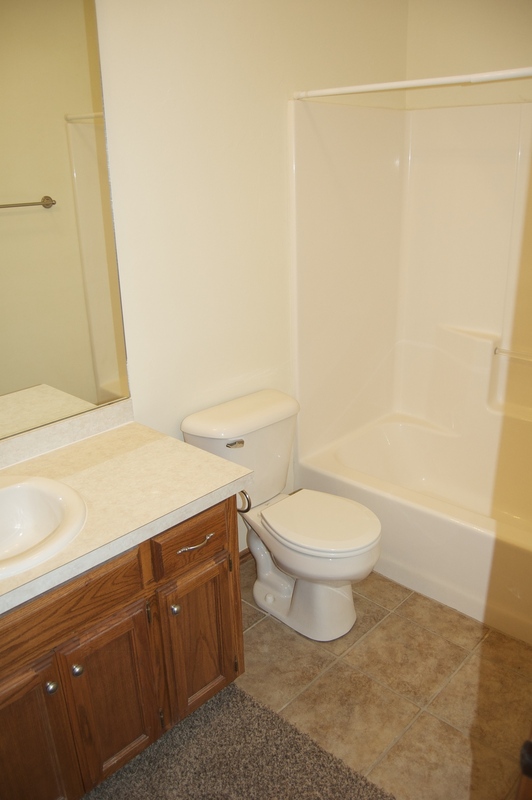 Mill Valley has 76 units featuring maintenance free lawn care, privacy fenced patios, galley kitchens, washer/dryer, gas fire place, double vanity master bath, walk in closets, and a full size 2 car attached garage. Mill Valley features 2 and 3 bedroom units ranging from 1,150 SF to 1,400 SF. 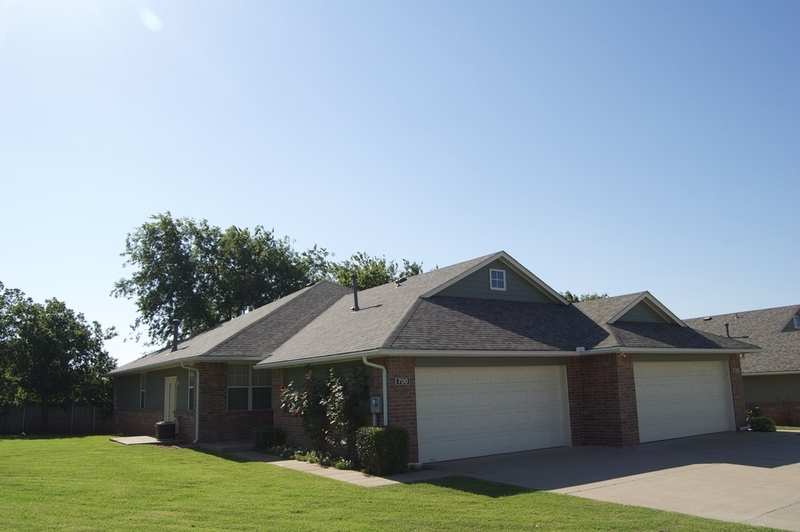 The community is located in Edmond Public Schools and is convenient to downtown and turnpike access.